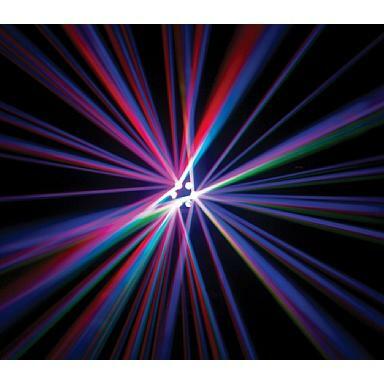 When it comes to Led Lights, nobody can come close to AV Direct’s vast inventory of LED Lighting Equipment. 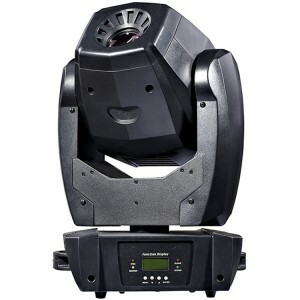 AV Direct has acquired an awesome new range of BriteQ LED Lights. The benefit of using LED Lights is that it uses far less electricity per unit and is so much brighter. – Rotating, indexable and replaceable 3 facet prism. 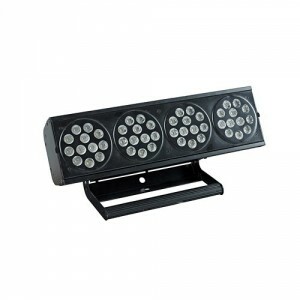 If you are looking for Led Lights in Cape Town, for sale or for hire… You’ve come to the right place! LED lights are the latest technology in energy efficient lighting. 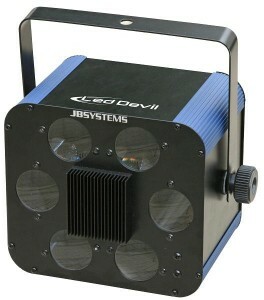 – Very fast zoom function for beam angles between 8° and 40°. 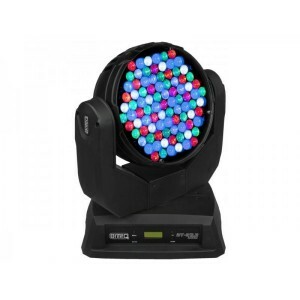 – The white LEDs soften the colours to obtain nice pastel colours! – The amber LEDs add more warmth to the colours! – Individual white balance calibration settings for different colour temperatures. – Password protection for all settings. – Compact, stylish and very robust enclosure including omega clamps. 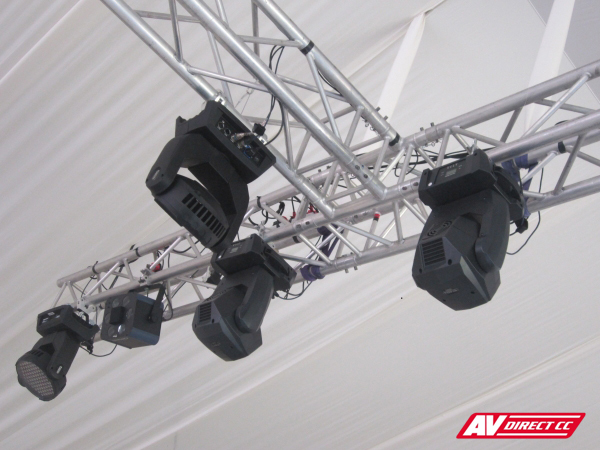 LED lighting is a safe, cost-effect and environmentally sensible way to light up your party or event. – Compact but very powerful wash strip containing 4 individually controllable clusters. Red, Green, Blue AND White! 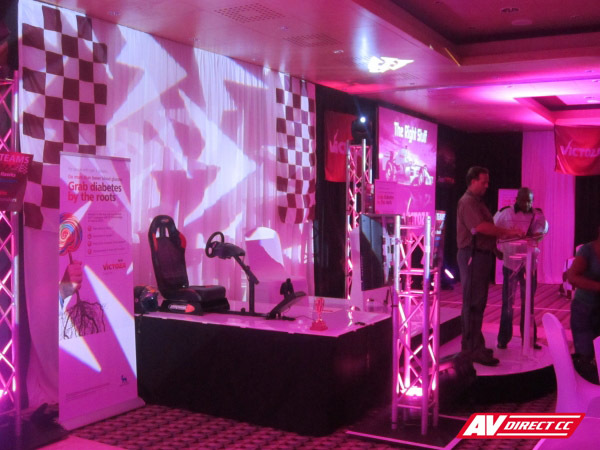 Make AV Direct your premium choice for Led Lights.